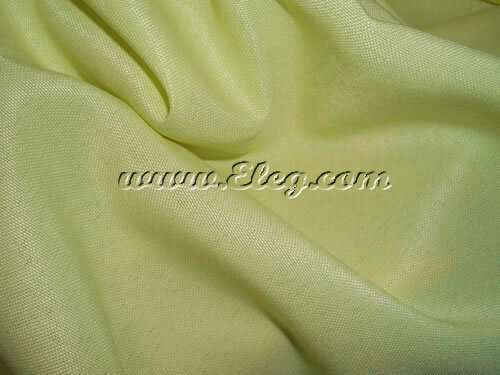 This item is maize polyester. 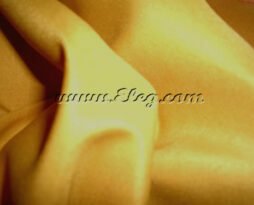 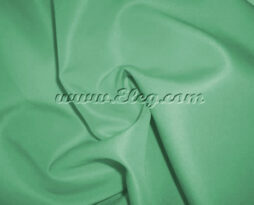 This fabric is offered for rental in several different items/sizes. 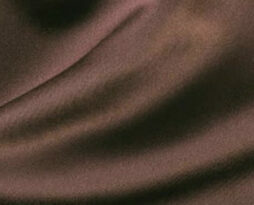 See the drop down list box below to identify what type and style item we carry in this fabric.